Thom has carefully carved out a reputation as one of the leading real estate professionals in the city. 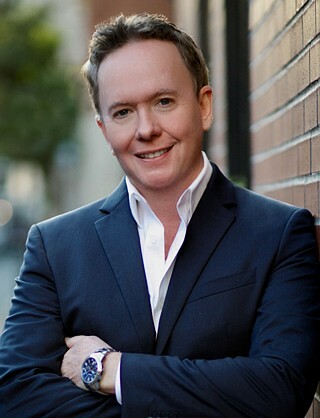 For the past ten years, Thom has worked closely with renters, sellers, and buyers. His thorough understanding and hands-on approach to the ever-changing sales and leasing market sets him apart from other agents. Thom’s customers appreciate his hard work ethic, honesty, and integrity. He holds a Bachelor's of Arts degree from Providence College and a Master's Degree in Mass Communications from Emerson College. Thom spent the first part of his career as a TV news anchor and reporter for several major network affiliate stations across the country and was even nominated for an Emmy award for his work. He uses those impeccable communication skills to get his loyal customers and referrals exactly what they are looking for whether buying, selling, or renting.